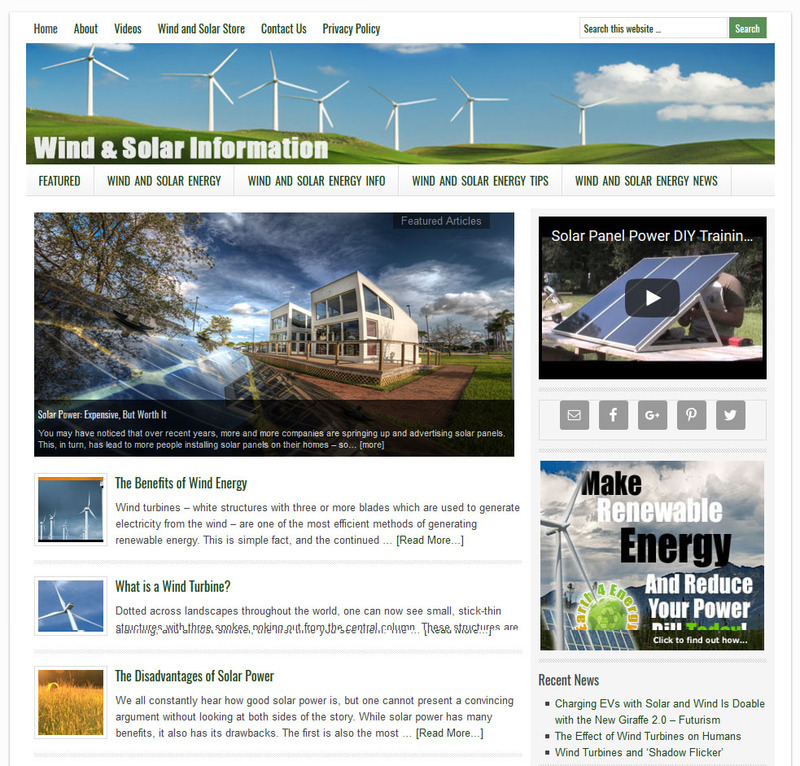 Wind and solar power website filled with articles about wind and solar information. 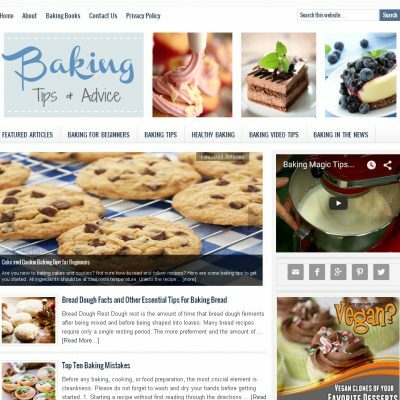 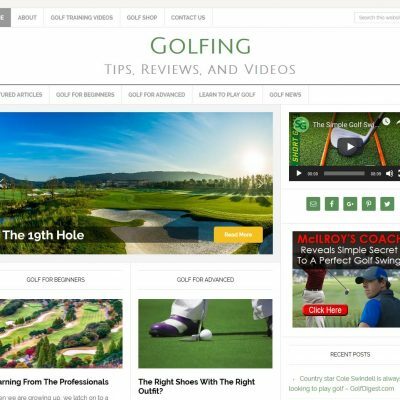 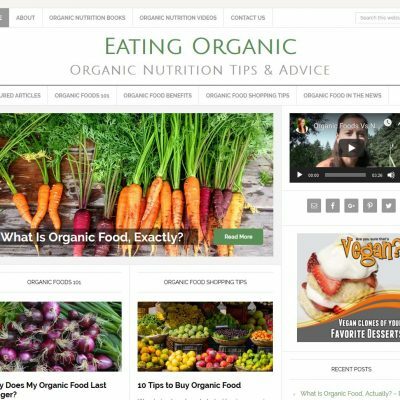 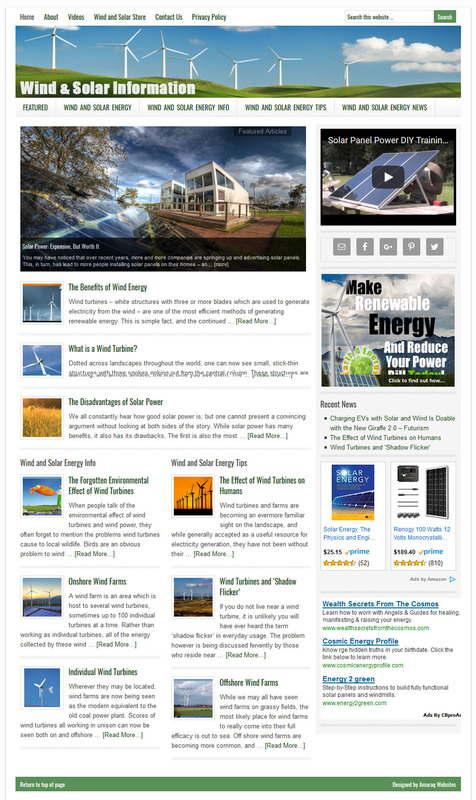 This blog automatically pulls in current industry news from around the web on a daily basis. 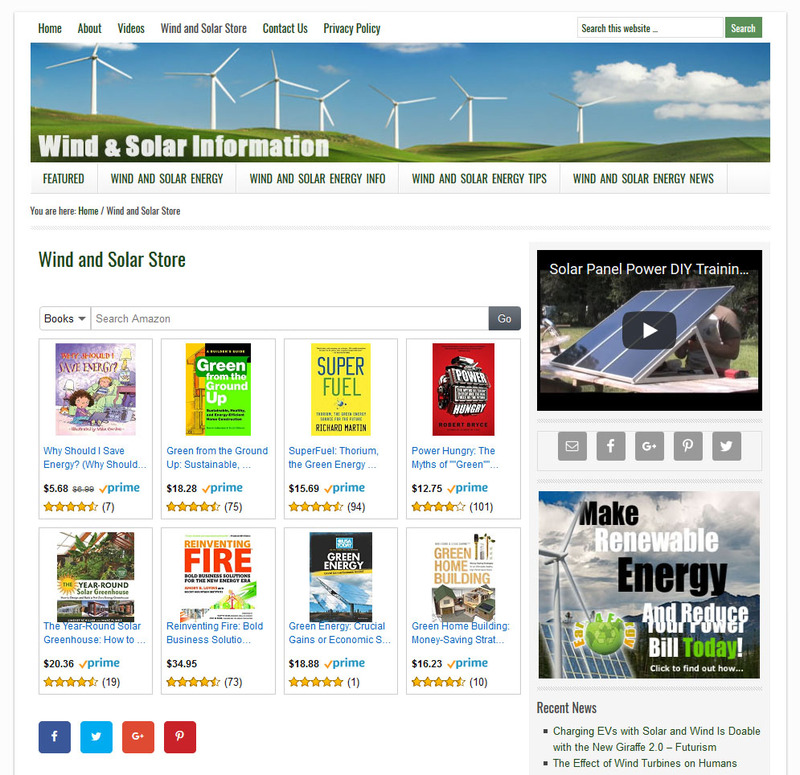 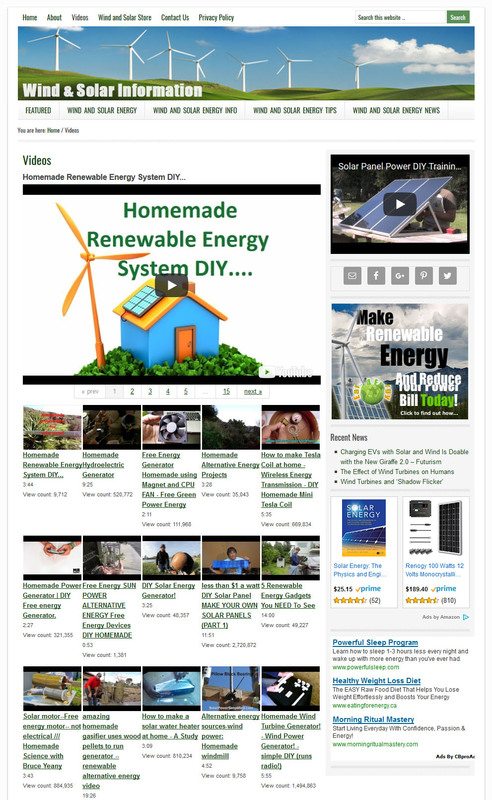 It also features wind and solar videos and an Amazon affiliate store page with renewable energy books.